Advergaming is a unique form of advertising utilizing gaming. According to eMarketer.com, the concept dates back to the 80’s with a game manufactured for Atari 2600 by Kool-Aid and Pepsi. There are three different types of advergaming. One form is called product placement and in this form advertisements ad are prominent in the game. They can be found on the border of the game, on the screen at different points of the game, and throughout the gaming experience. The second type is the traditional or commercial game which is created specifically for a purpose. ”For example, millions of people have downloaded America’s Army – a shooting game the Army gives away as a recruitment tool.” The last type of advergaming is when a game is placed on a company’s website “in order to attract Web visitors and entice them to remain on the site longer. The longer a visitor is on the site, the longer the company’s message is in front of them”. This is exactly the type of tactic JC Penny did with their Back to School campaign. The micro site that was sent in a text link, jcp.com/getthatlook, served as a hub for teens to connect. 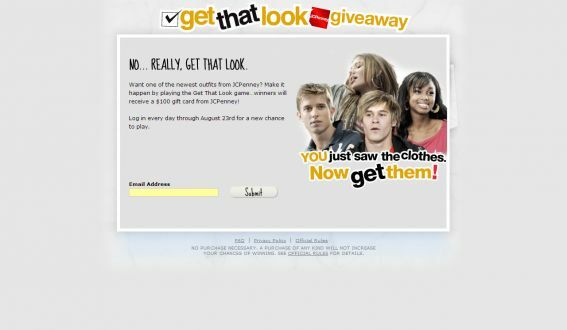 In order for the site to maintain its relevance among teen users, it featured “an interactive “pick your own adventure” game that allows site users to choose from one of the teen lifestyle characters — a Decree teen, an American Living teen, a Whitetag teen or a Fabulosity teen — featured in the commercials.” Users are also allowed to dress their characters in outfits of their choice. 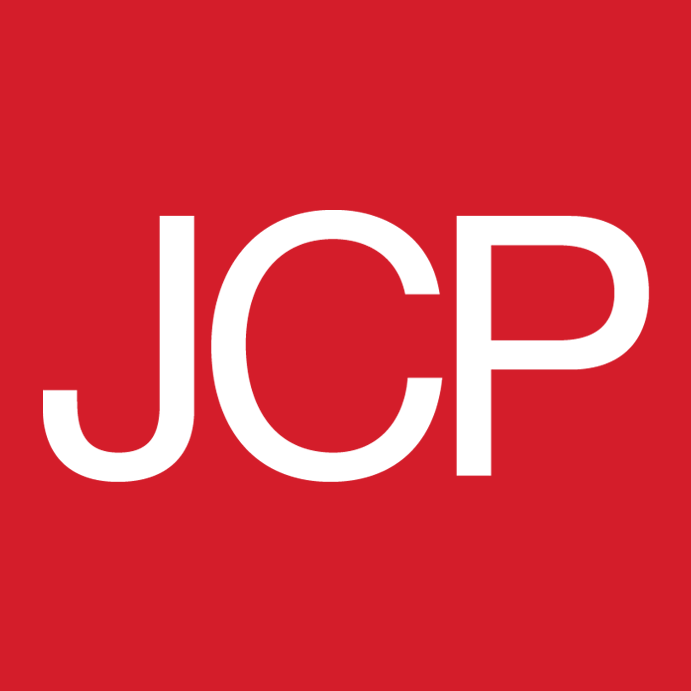 JCP has been on the brink of integrated marketing since the late 2000s so it wasn’t surprising to discover that the retailer’s initiatives span from traditional media such as TV, radio, event, and print to encompass non-traditional channels such as Facebook, Twitter, mobile, and advergaming. JCP spokesperson, Kate Parkhouse put it like this, “We want to fish where the fish are and reach teens where they live and breathe and mobile marketing allows us to contact them directly.” SMS Marketing allows JCP to concentrate on their permission-granted based teen audience. This target audience has to be targeted from a non-traditional channel in order for the campaign to be successful. Parkhouse went on to say that, “while traditional media remains an important component of our back-to-school marketing campaign, we continue to add non-traditional media components that really enhance our overall marketing mix and engage the customer.” Advergaming is an excellent extension of the campaign and JCP recognizes its importance to their teen consumer.